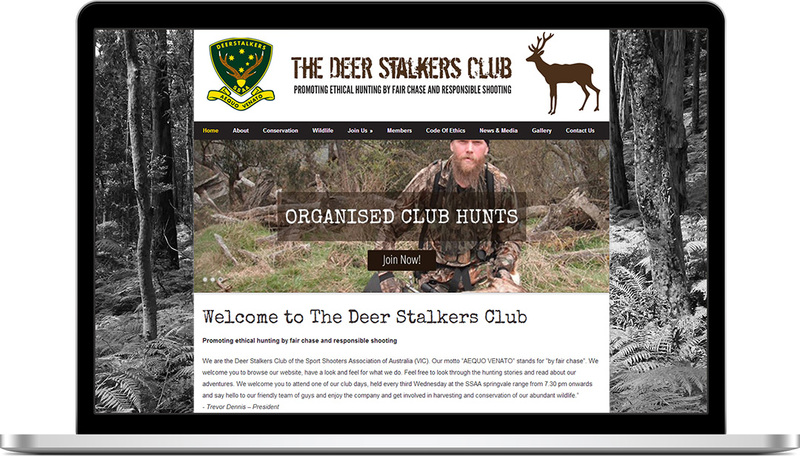 The Deer Stalkers Club promotes ethical hunting by fair chase and responsible shooting. Their motto is “AEQUO VENATO” stands for “by fair chase”. Feel free to look through the hunting stories and read about our adventures.